বিদেশে শিক্ষার্থীদের জন্য মালয়োমিয়ার সেরা বিশ্ববিদ্যালয়া গুলো হচ্ছে:1. University of Malaya 2. University Technology Malaysia 3. 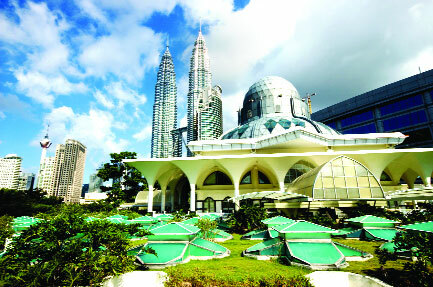 University Tun Hussein Onn Malaysia 5. International Islamic University Malaysia (IIUM) 6. University Utara Malaysia 7. University Technical Malaysia Melaca 8. University Sains Islam Malaysia Tunku 9. Abdul Rahman University 10. UCSL University 11. University of Kualalumpur 12. Malaysia Theological University 13. Panang Medical College 14. Wawsan Open University 15. University Technology Petronas 16. Swinburne University of Technology Sarawak Campus 17. Al-Madinah International University 18. University of Parleys.